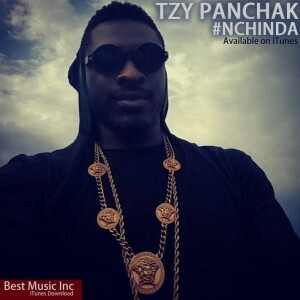 Best Music affiliated act Tzy Panchak is one of Cameroon’s fastest rising stars. His awe-inspiring debut with “Blanc et noir” brought him to the spotlight. He is now on fire. While anticipating the release of his brand new video “Nchinda”, the dancehall/Afro-pop sensation has dropped a beaut song titled “Mado”, a cover of Kiss Daniel’s monster hit “Woju”. Tzy undoubtedly did justice to the song . The beats was remade my Slimbeatz of Best Music Inc and studio session filmed by Mr Adrenaline.